If you've seen more than one or two Disney films, you probably can guess exactly what we're talking about here—missing or dead parents. Sometimes these deaths happen during the course of the film, and other times the parents' absence is unexplained or they're conveniently disposed of beforehand. From Bambi to Beauty and the Beast, Disney movies are absolutely filled with protagonists who are orphaned, raised by single parents, or have an evil parental figure in place of their own. Why does Disney love tragedy? And what effect does all this death have on the children who watch their movies? In a 2014 interview with Glamour, longtime Disney producer Don Hahn attributed the theme to a couple of factors, including Walt Disney's own tragic loss of his mother. After the success of Snow White in 1937, Disney purchased a home for his parents Elias and Flora. He enlisted some studio employees to fix the home's leaky furnace; unfortunately, the workers didn't do the job properly, and Elias and Flora were overcome by carbon monoxide poisoning when they moved in. 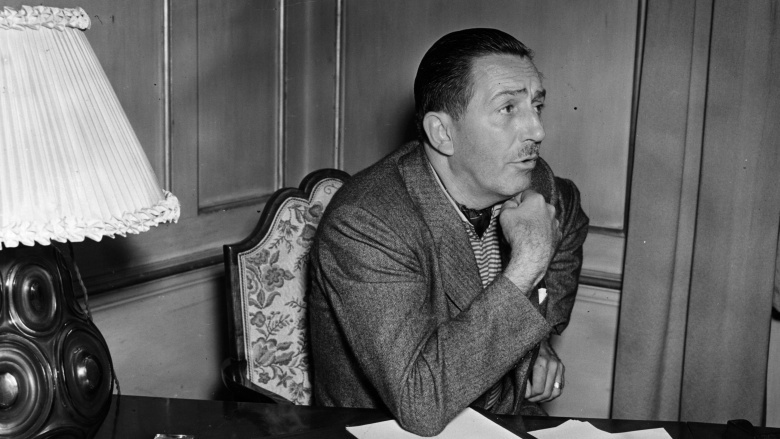 While Disney's father eventually recovered, his mother died. "He never would talk about it," Hahn related, "nobody ever does. He never spoke about that time because he personally felt responsible. There's a theory, and I'm not a psychologist, but he was really haunted by that. That idea that he really contributed to his mom's death was really tragic. He was devastated by that, as anyone would be." Don't want to grow up? Too bad! The other reason Hahn provided relates to the practical time limits imposed on an animated tale. "The movies are 80 or 90 minutes long, and Disney films are about growing up. They're about that day in your life when you have to accept responsibility," he explains. "Simba ran away from home but had to come back. Bambi's mother gets killed, so he has to grow up. Belle only has a father, but he gets lost, so she has to step into that position. In shorthand, it's much quicker to have characters grow up when you bump off their parents." 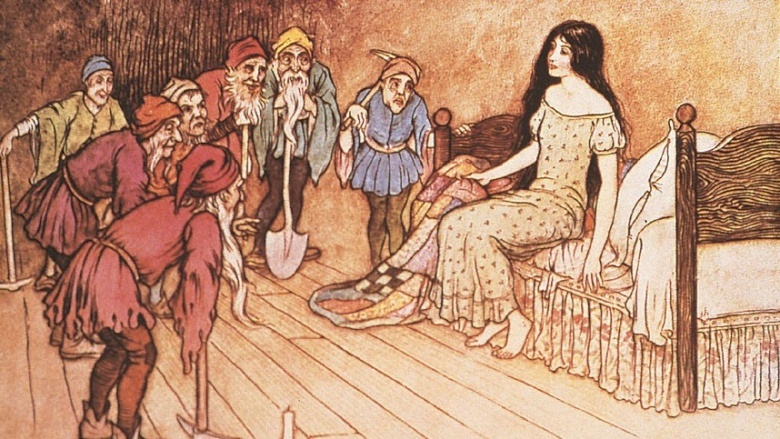 Many of Disney's animated feature films are based on traditional fairy tales such as those written by the Brothers Grimm. These fables originated from eras where, to put it bluntly, the average life expectancy sucked. Animation historian Michael Barrier and author Jack Zipes told Hopes & Fears more about this phenomenon. 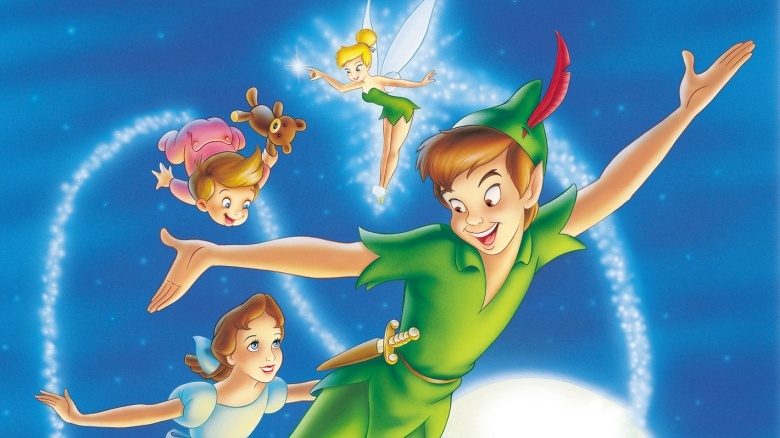 Barrier explained, "Part of Disney's reliance on single parents is simply owing to the presence of single parents in the source material, as with Pinocchio." Zipes added, "Historically speaking, people did not live very long from the medieval period through the early 20th century. Women died frequently from childbirth. Therefore, there were many single parents, although men tended to (re)marry quickly after their wives died, as in Snow White and Cinderella." 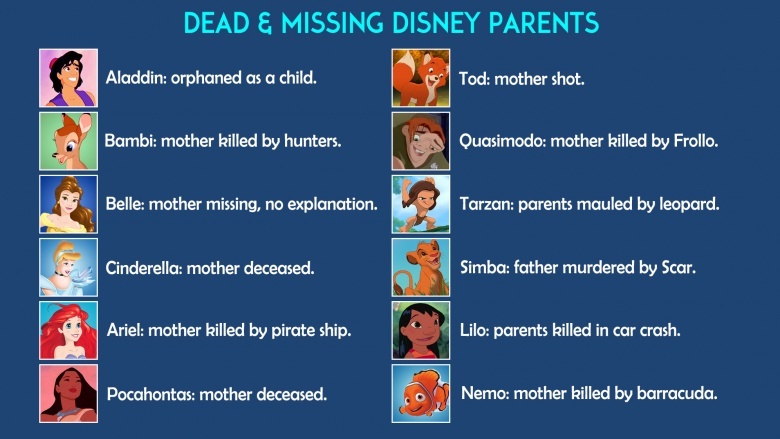 Just to give you an idea of how pervasive this theme is in Disney movies, we've prepared a handy infographic for you illustrating the status of some of the most prominent dead, missing, or otherwise absent Disney parents. 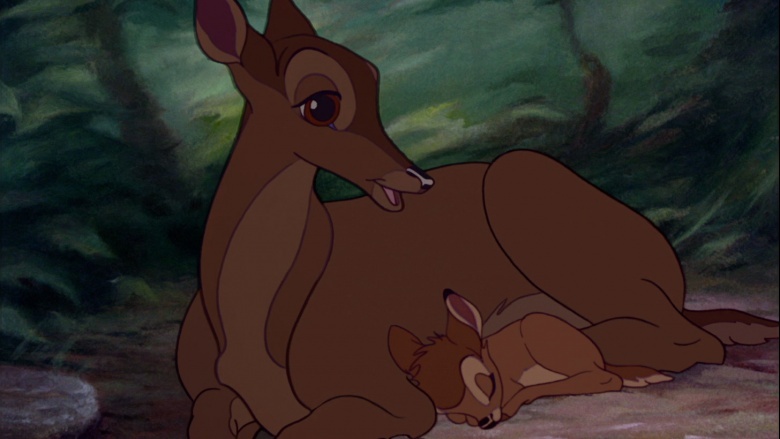 Let us know if there's any we've forgotten—in the meantime, we'll be crying into our popcorn over Bambi's mother for the 100th time. In one study, researchers found that main characters are two-and-a-half times more likely to die in a children's animated film than in a film for adults—and three times more likely to be murdered. What does all this death do to the developing mind of a child? Quite a bit, as it turns out. 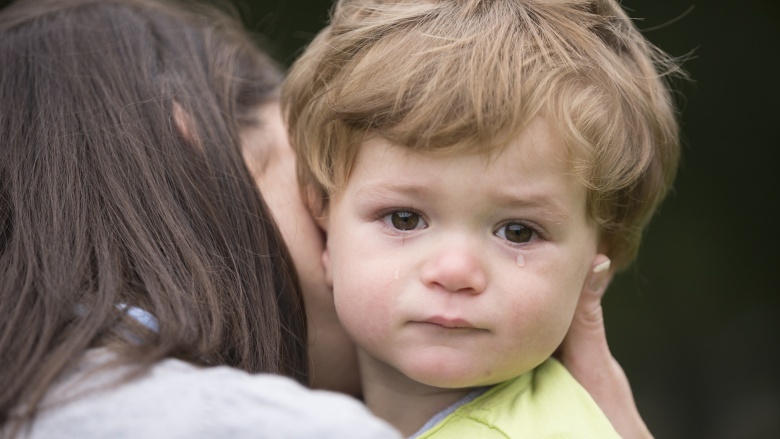 A team of scientists discovered that "exposure to on-screen death and violence can be frightening to young children and can have intense and long lasting effects.This might be particularly problematic when children have not been prepared, through candid discussion with parents or caring adults, to face these themes." In their paper, psychiatric epidemiologists Ian Colman and James Kirkbride concluded, "Children's animated films, rather than being innocuous alternatives to the gore and carnage typical of American films, are in fact hotbeds of murder and mayhem." So what should we take away from all of this? Disney films are usually entertaining, sometimes sad, and can be a useful way to introduce your children to the concept of death at the appropriate time. Just be prepared to talk with them about what they've just seen, with lots of tissues and warm hugs at the ready.